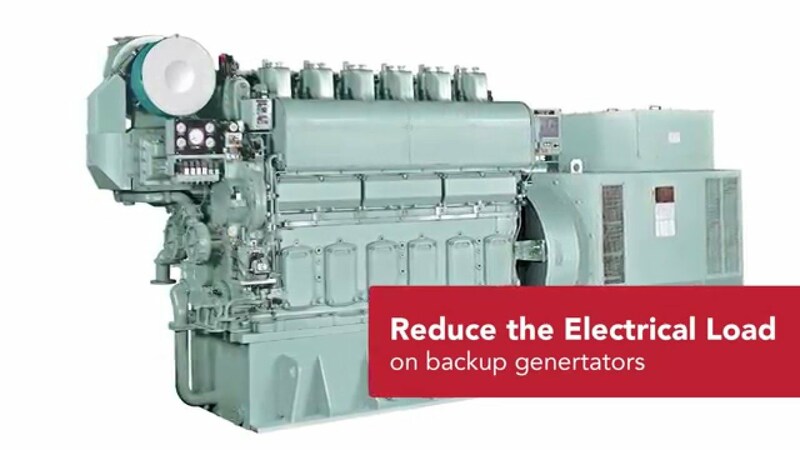 Yanmar have been building engines in Japan for over 100 years and they have developed a special range of gas engines to power their air conditioners. Yanmar was one of the first manufacturers to develop gas engine driven air conditioning in Japan around 25 years ago and has been a market leader ever since. The only difference between a traditional electric air conditioner and a gas-powered system is that a gas air conditioner drives its compressors thanks to a gas engine rather than an electric motor. 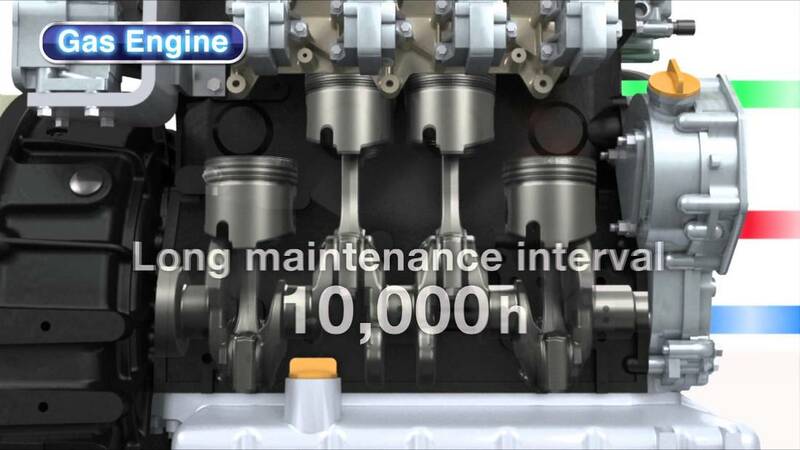 These gas engines are similar to a small car engine and have been designed for low noise, long life and minimal maintenance. Using a gas engine to drive the air conditioning compressors in your building reduces the electricity required for the system by around 90%. In many new building projects and building refurbishments, there is not enough power available to operate electric reverse cycle air conditioners, so money must be spent on upgrading the electrical services. 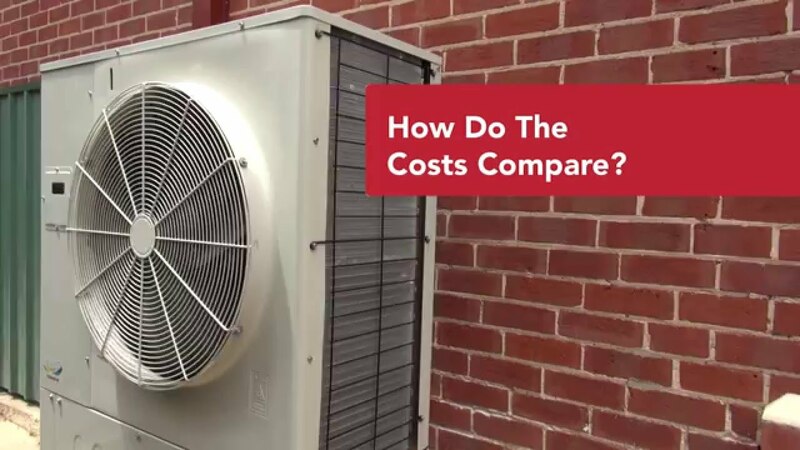 These large costs can be avoided by installing Yanmar gas powered air conditioning. 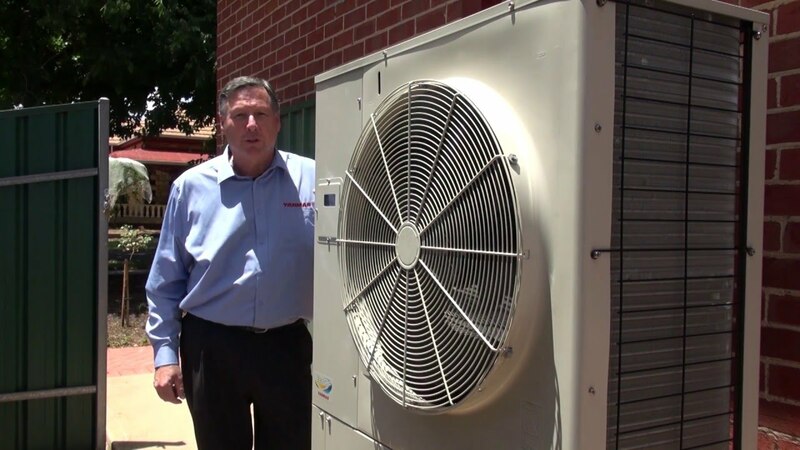 Yanmar’s gas powered air conditioners have been sold in Australia and the South Pacific since 2008 and there are now hundreds of systems installed throughout the region. 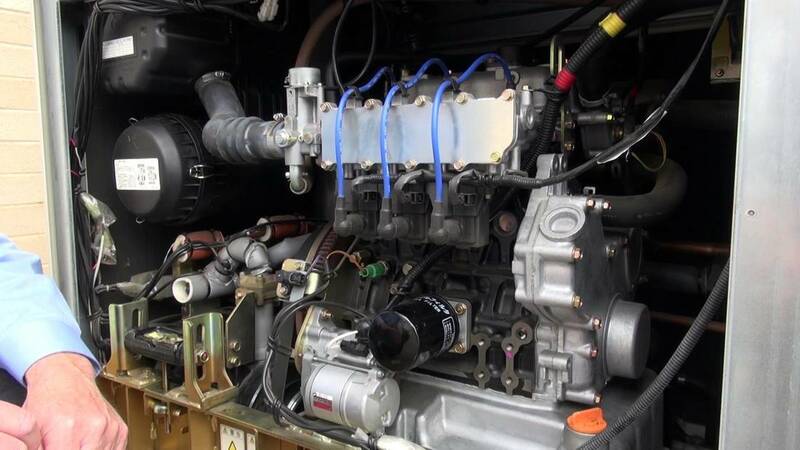 As the distributor for this region, Yanmar Energy Australia has a team of qualified technicians to support the product and meet your service needs. 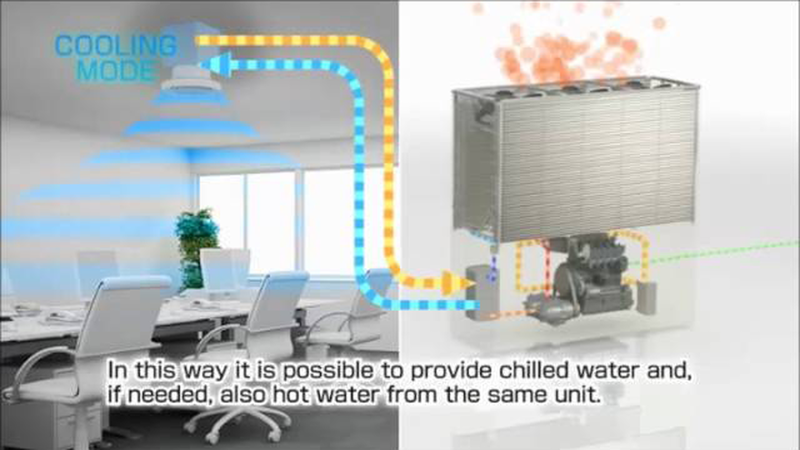 To find out more click on one of our videos and discover if gas powered air conditioning is right for you or Contact Us and let Yanmar provide you a solution for your commercial building project, school, university, home renovation or refurbishment.